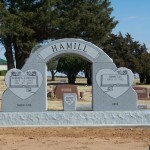 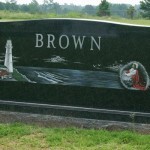 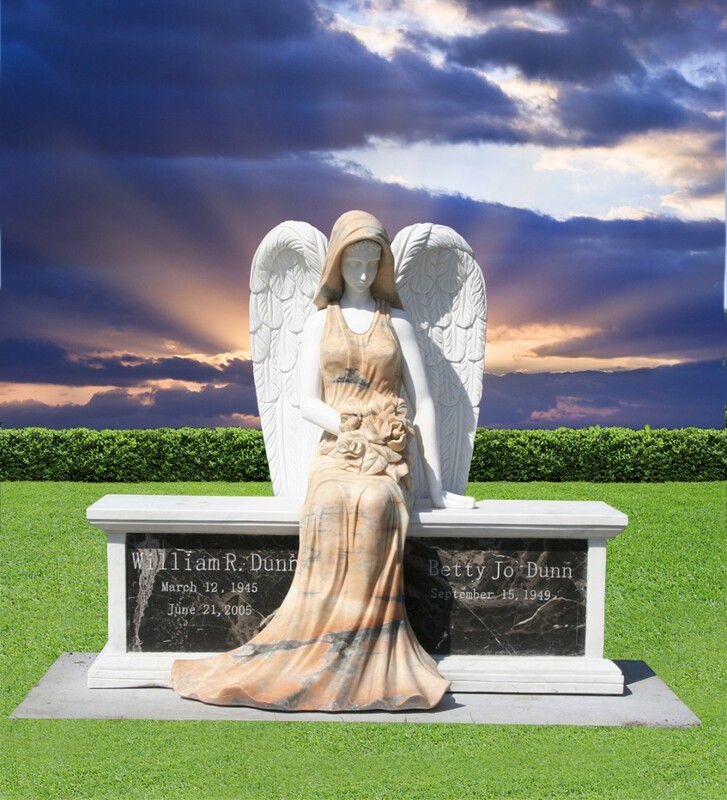 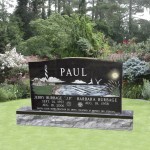 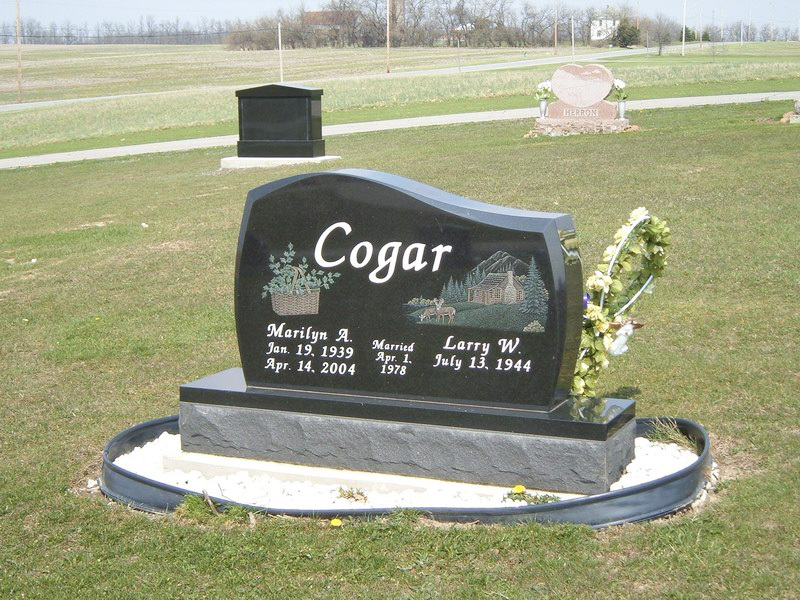 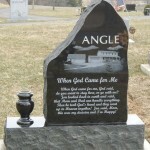 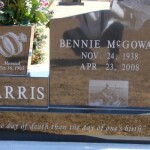 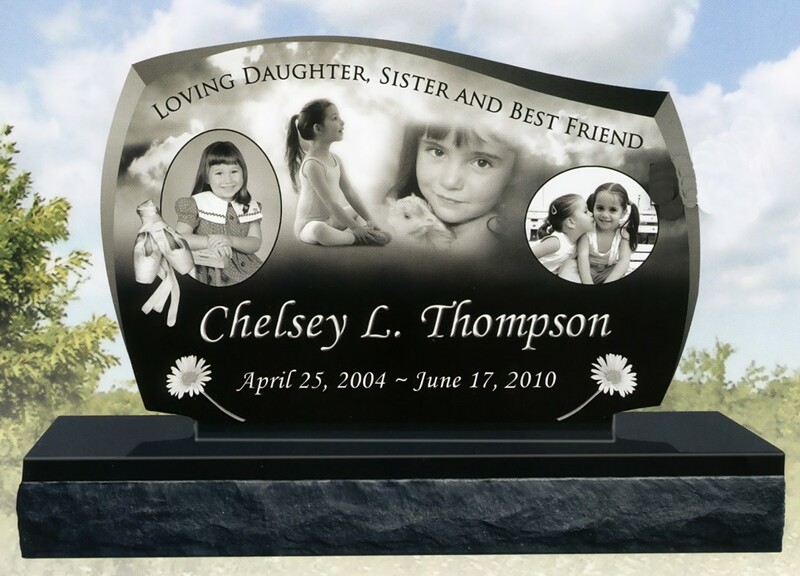 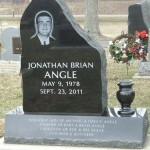 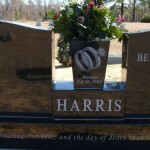 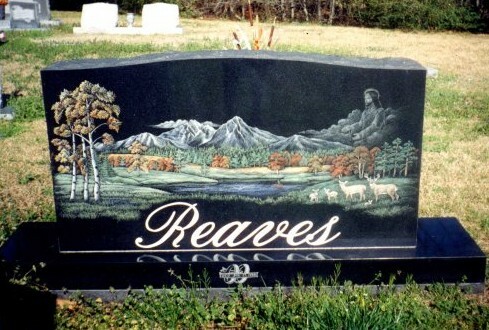 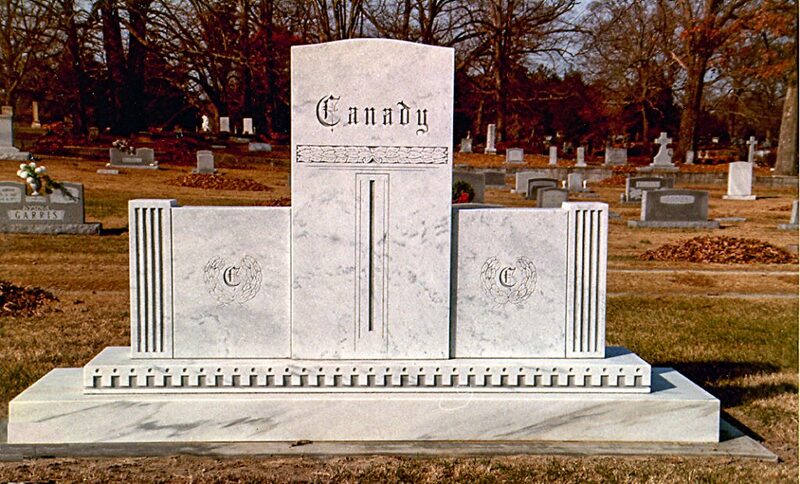 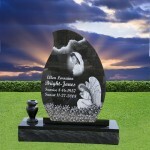 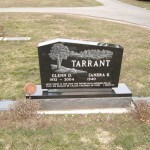 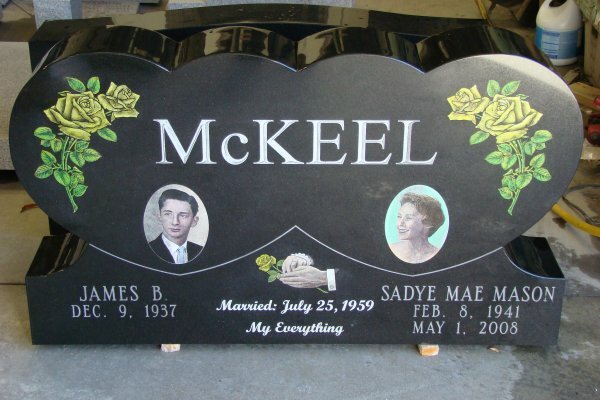 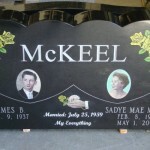 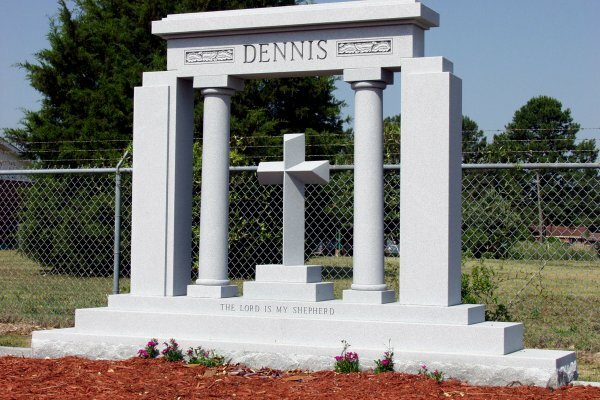 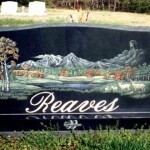 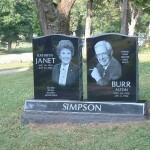 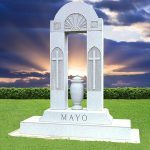 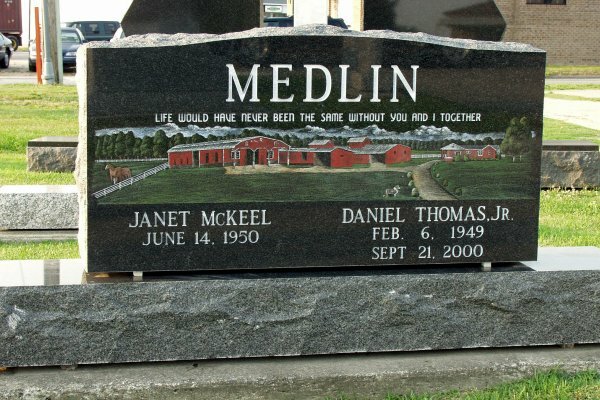 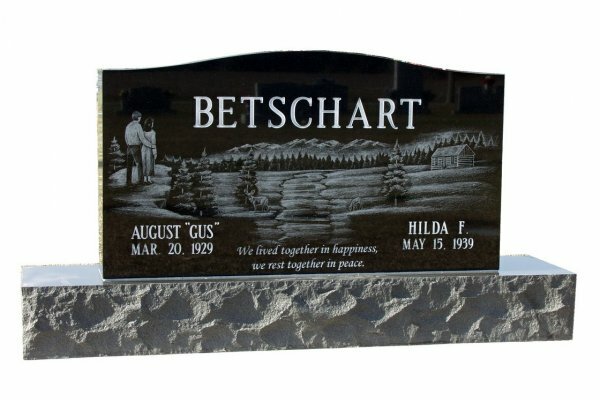 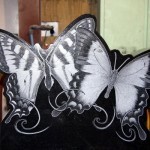 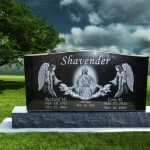 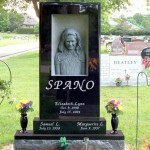 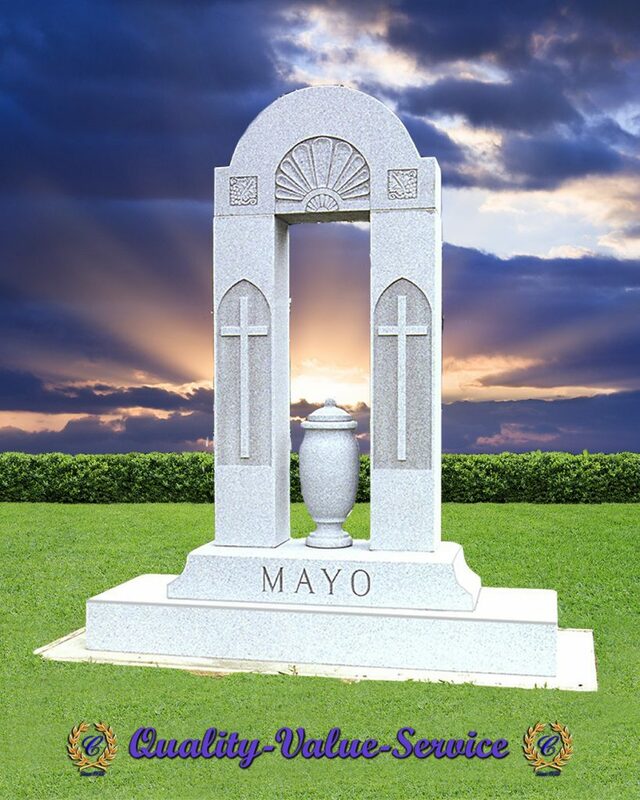 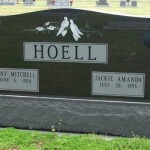 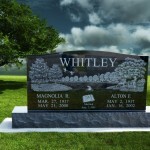 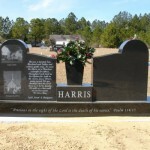 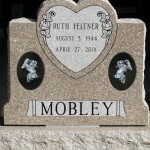 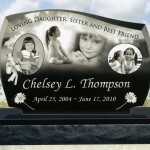 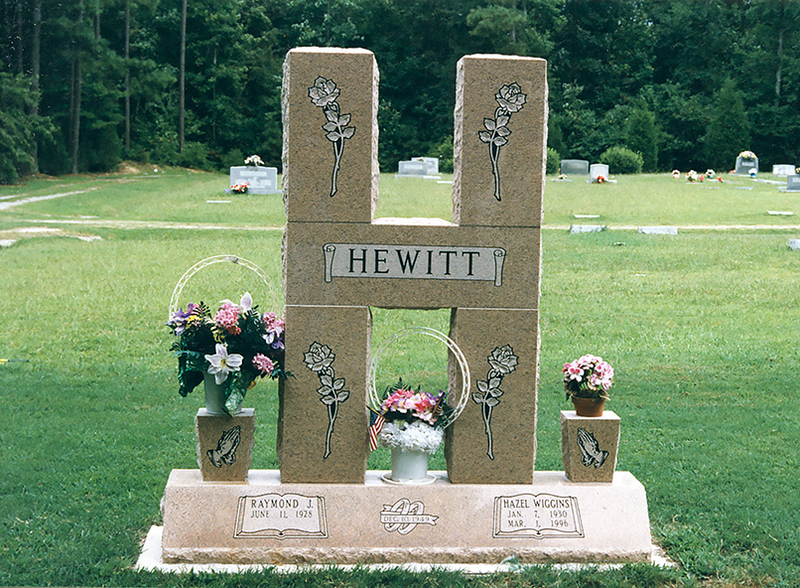 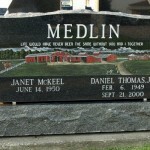 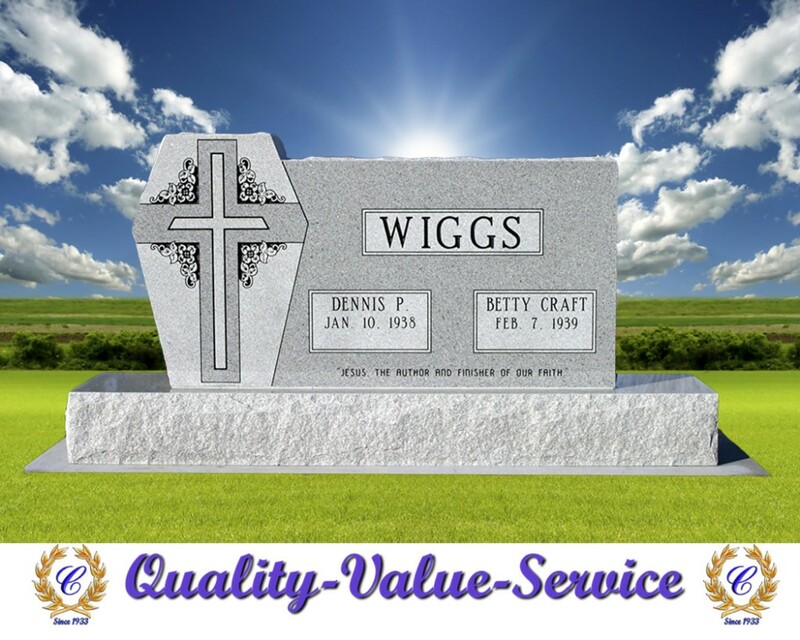 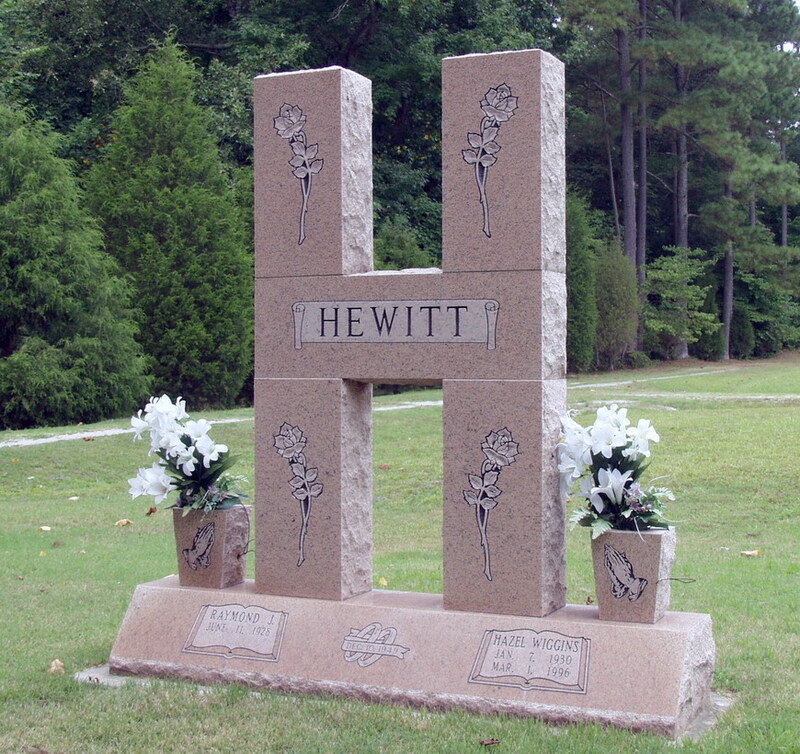 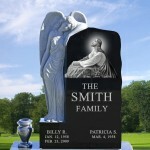 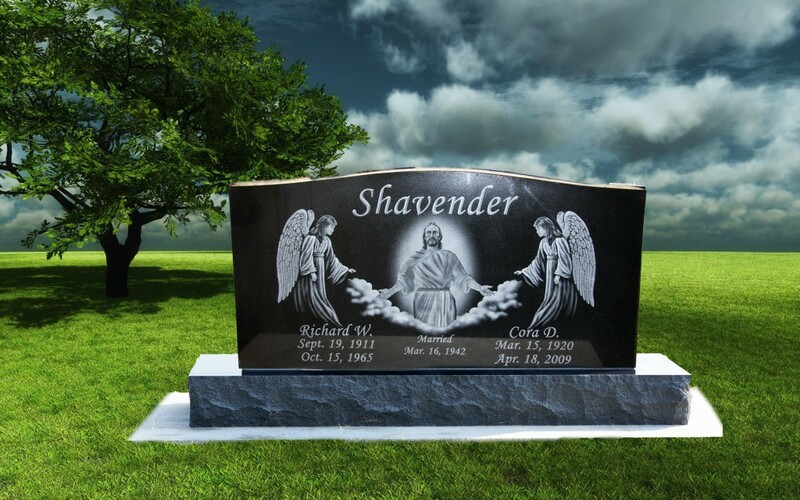 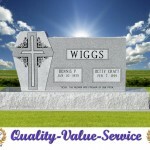 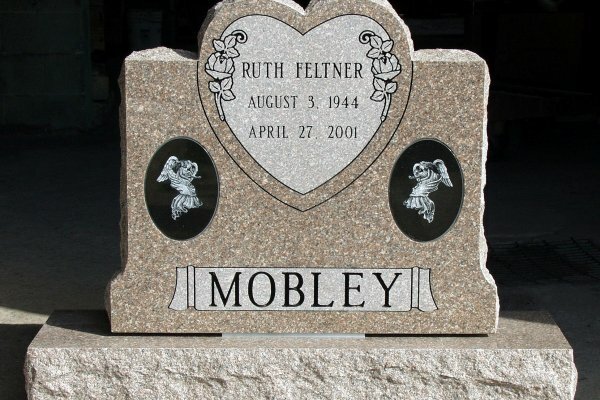 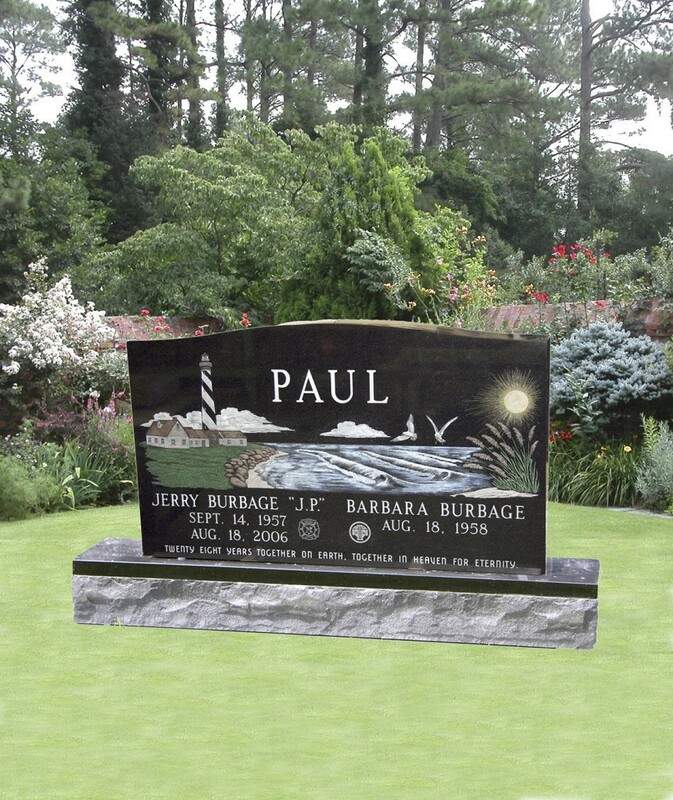 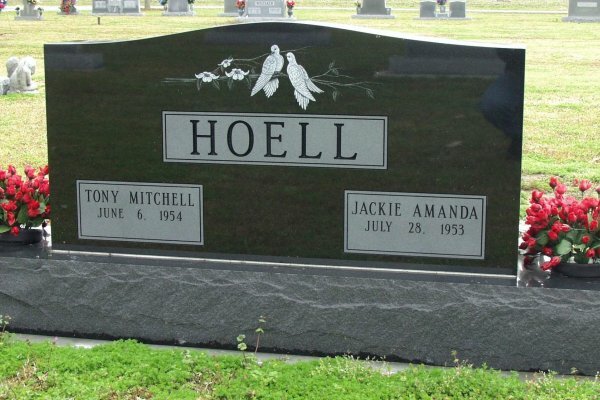 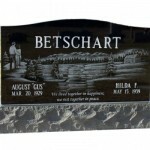 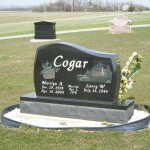 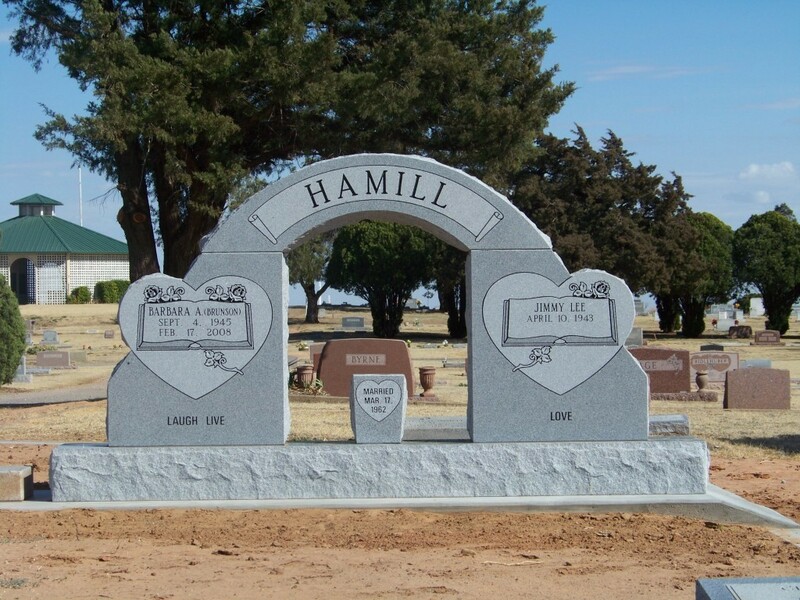 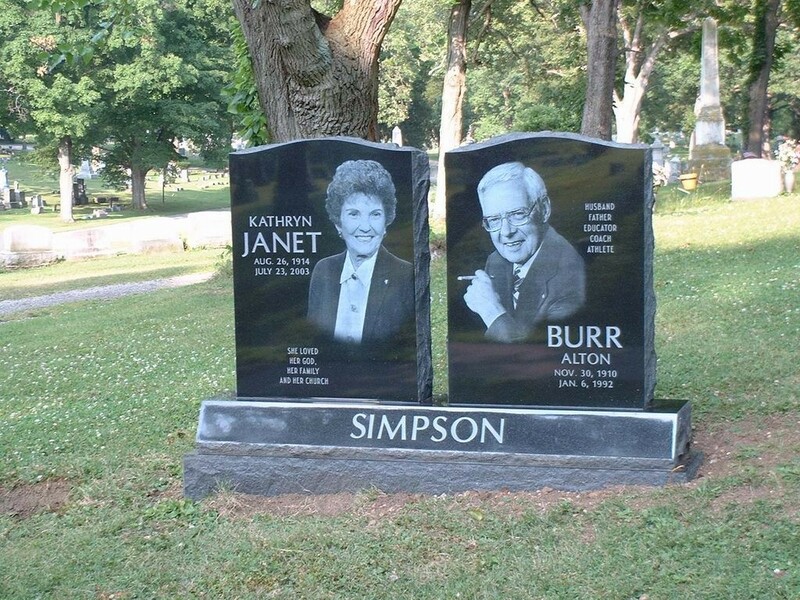 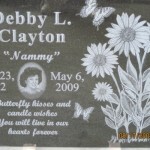 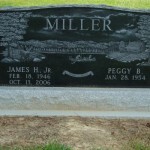 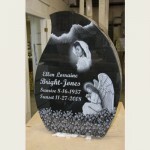 A custom designed memorial or monument is the greatest way to give your loved one’s resting place a personal touch. 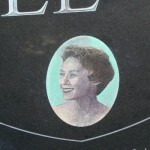 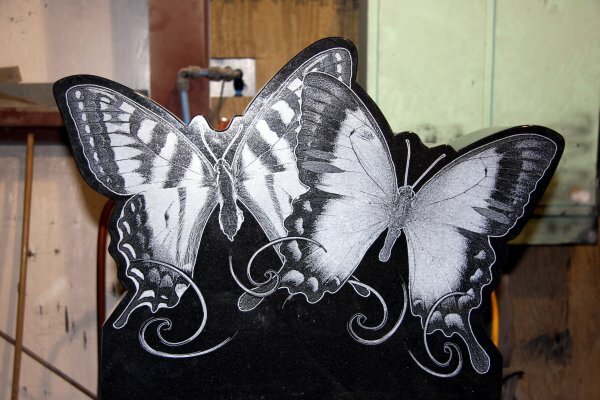 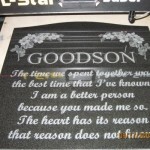 Greenville Marble & Granite is the only monument company in North Carolina to have its very own Laser Etching Machine. 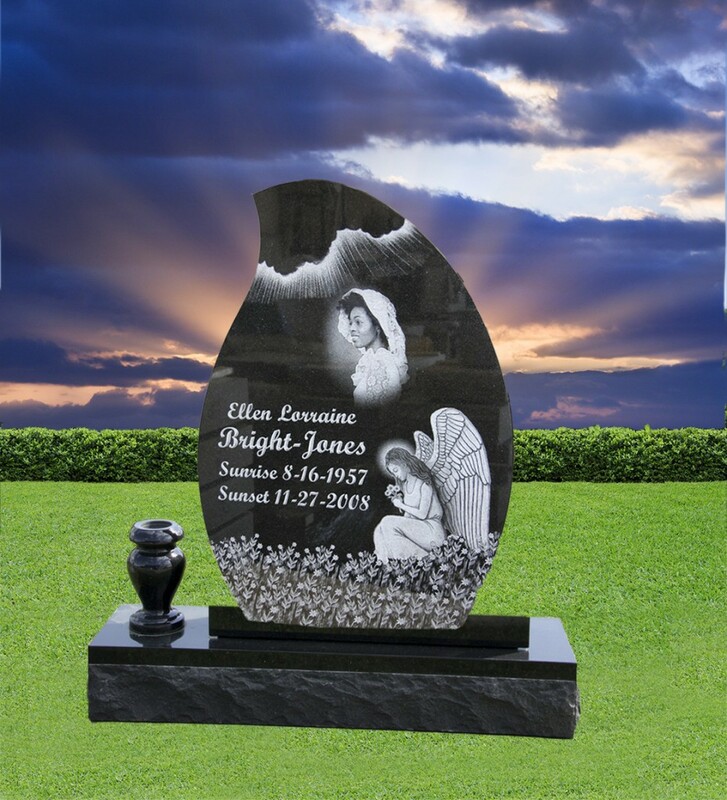 This machine is not limited to etching on granite; it can also etch on glass or wood making the possibilities for design limitless. 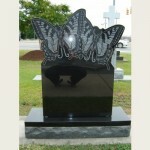 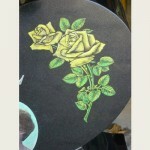 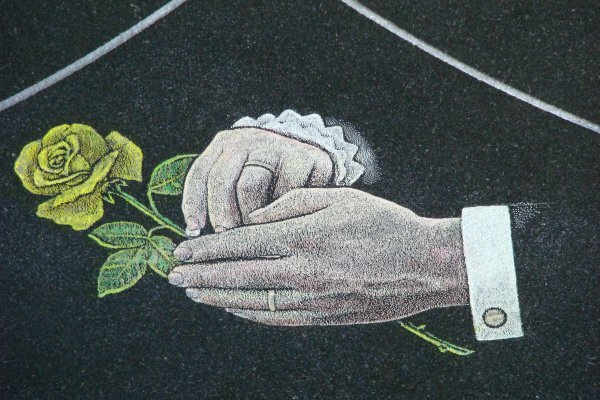 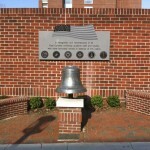 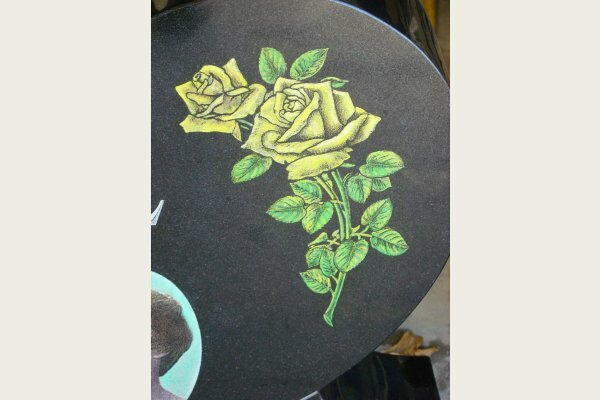 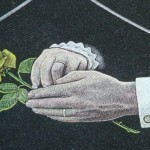 We work with you to create a unique and special memorial that will be completed on our premises. 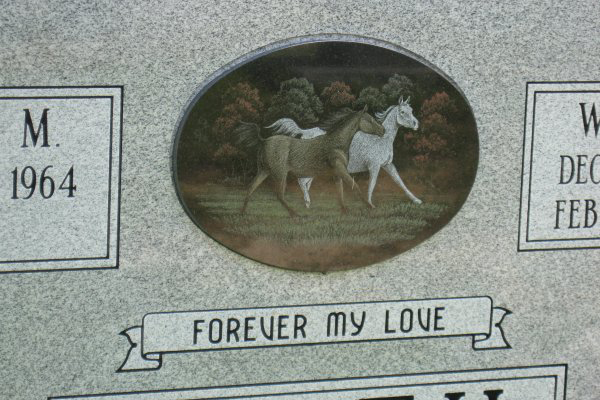 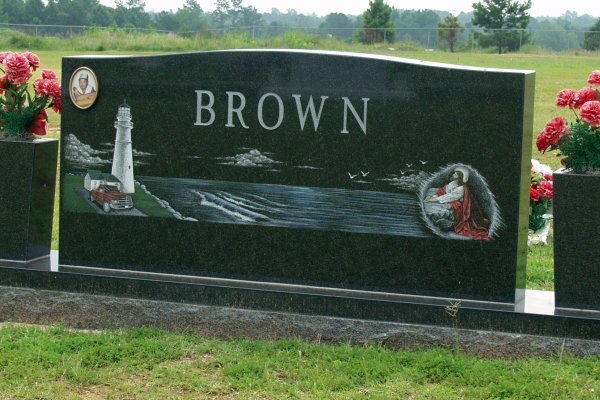 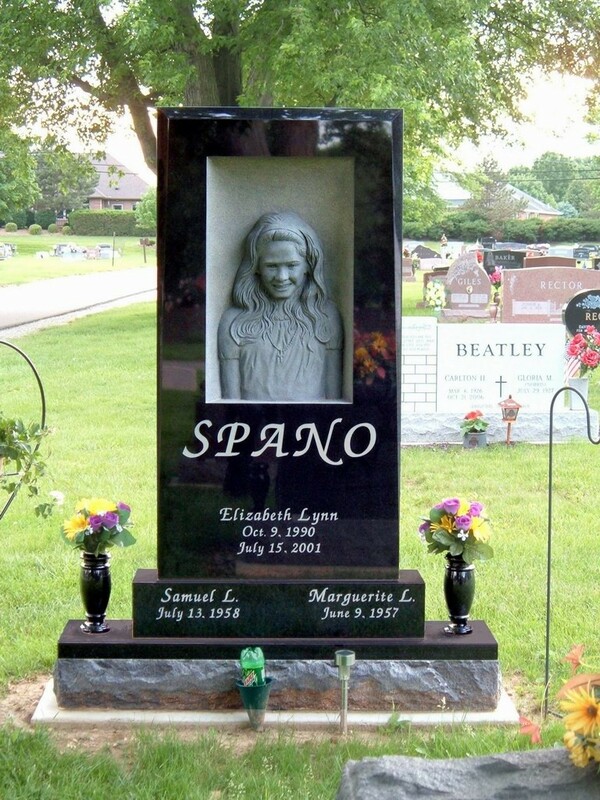 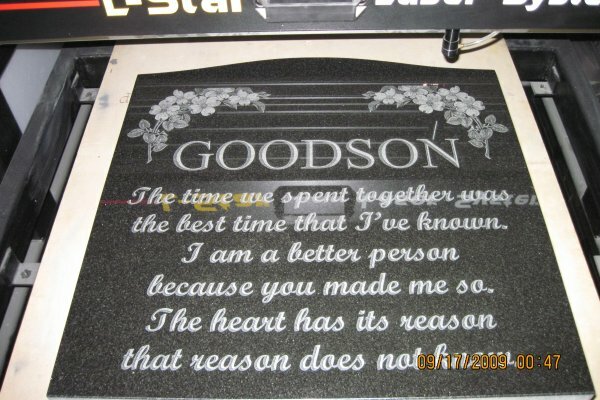 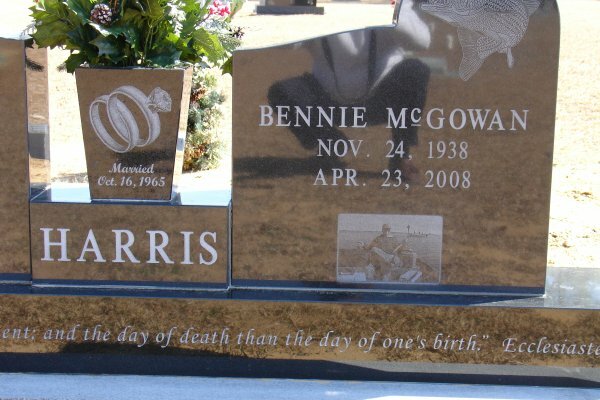 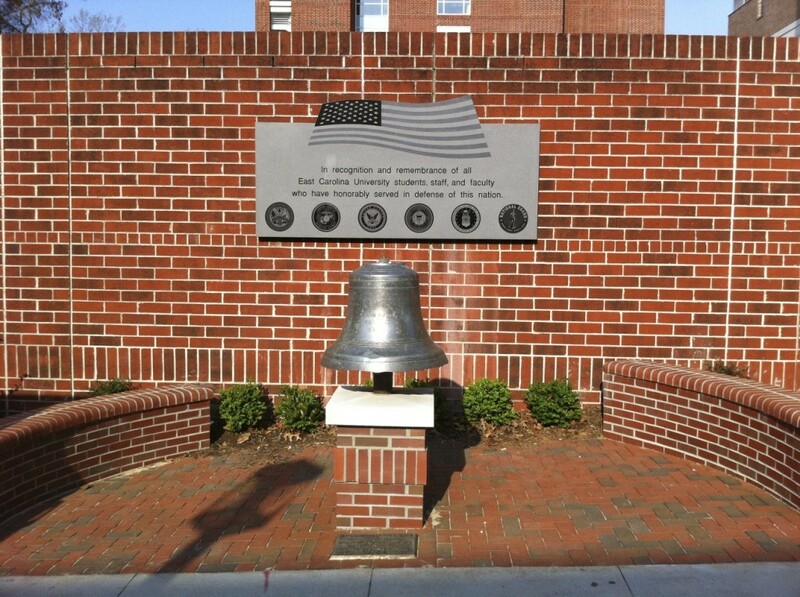 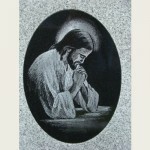 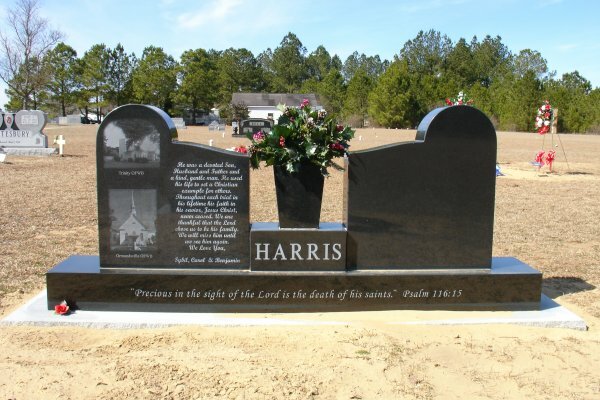 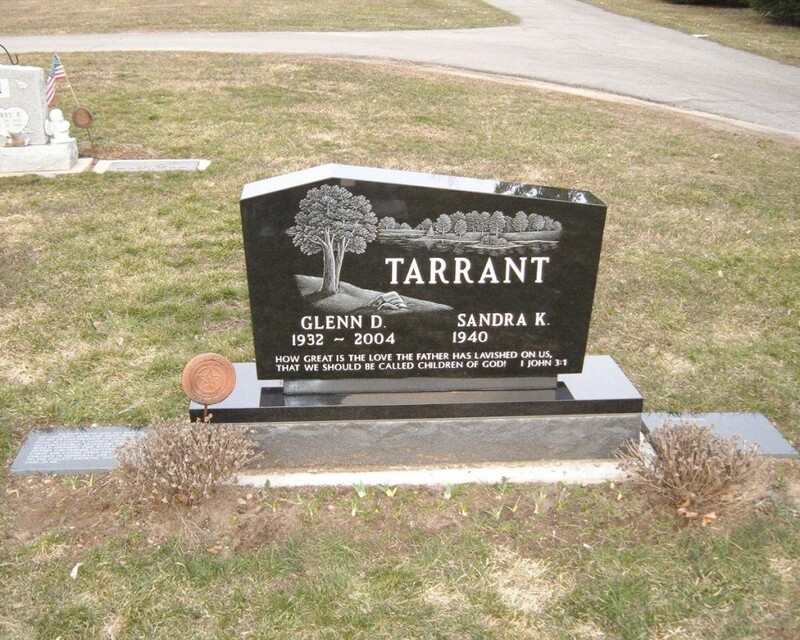 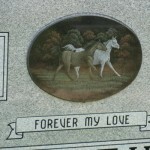 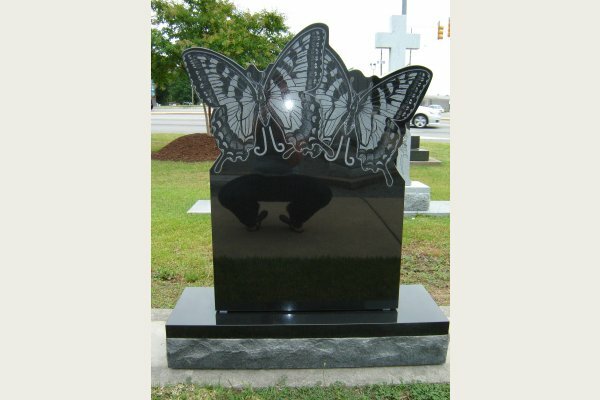 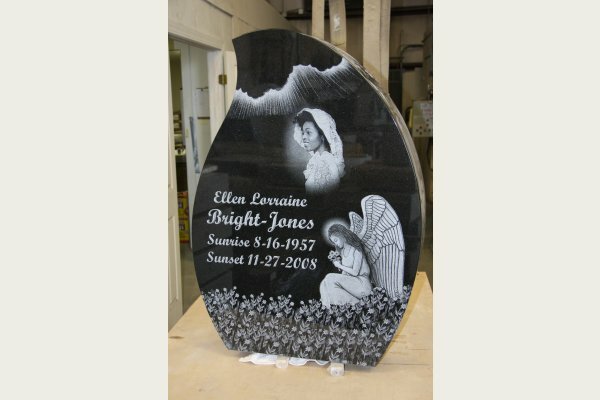 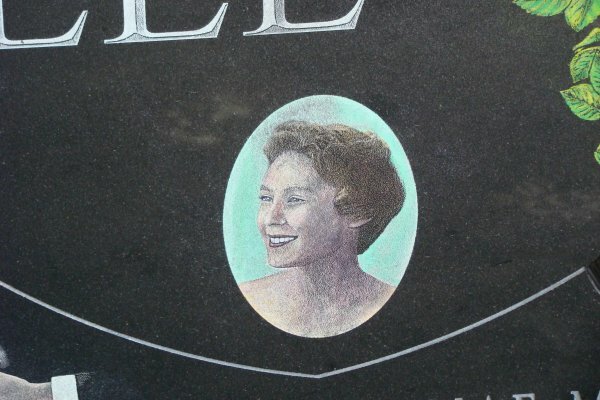 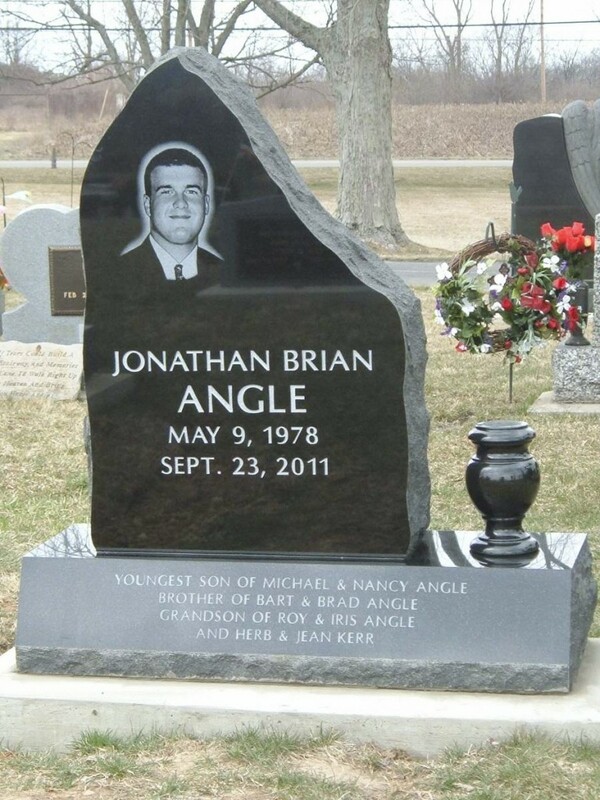 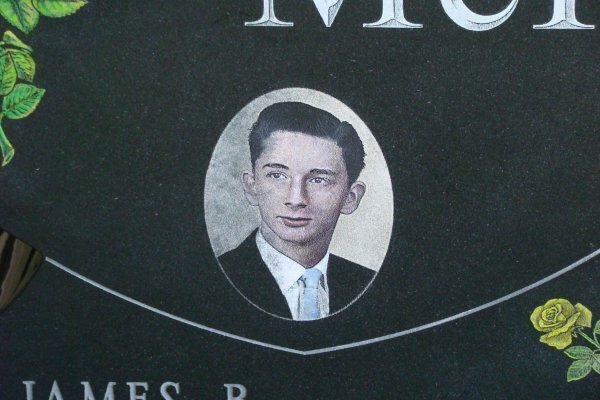 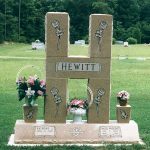 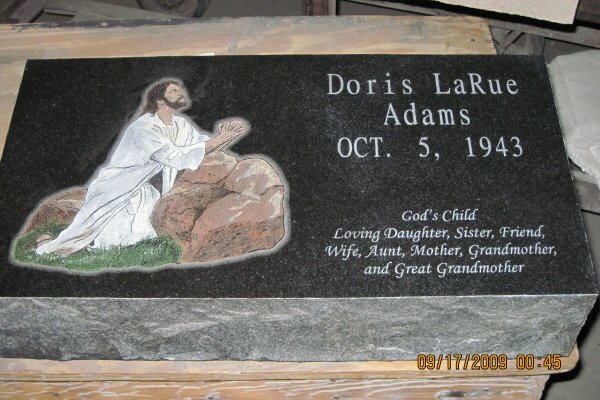 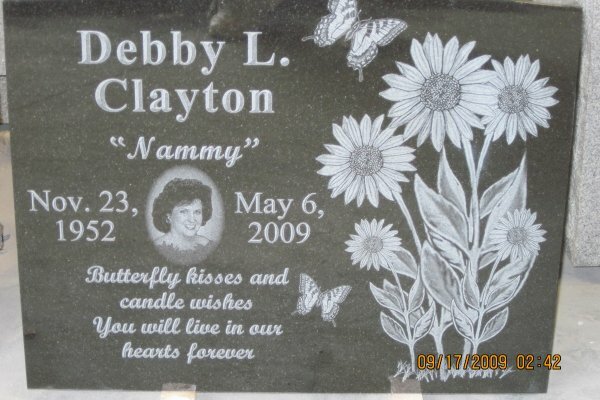 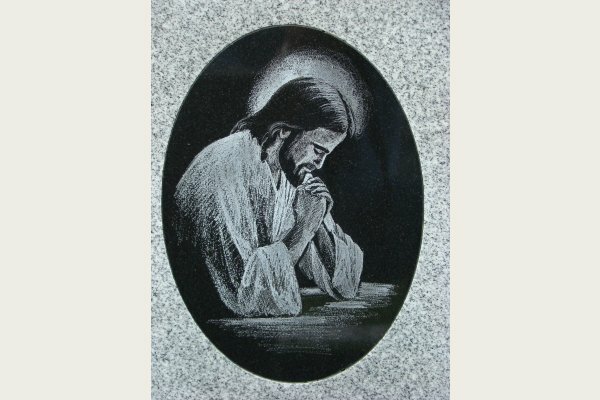 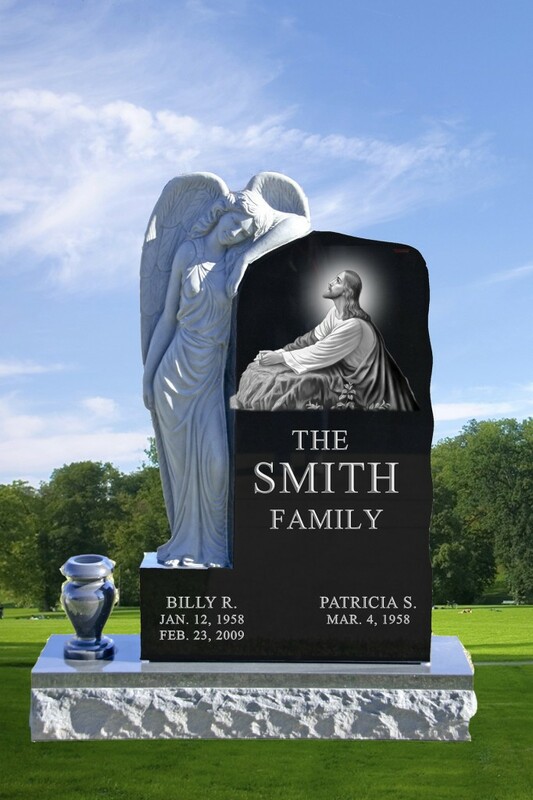 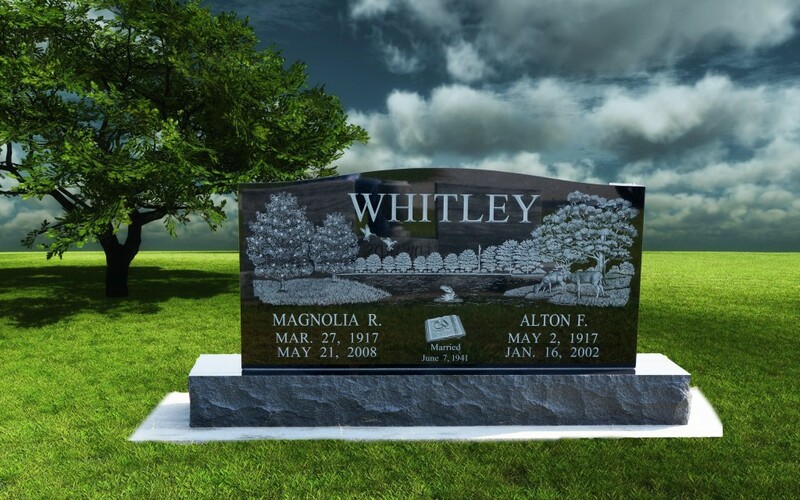 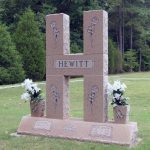 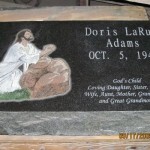 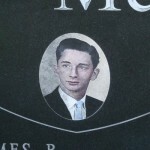 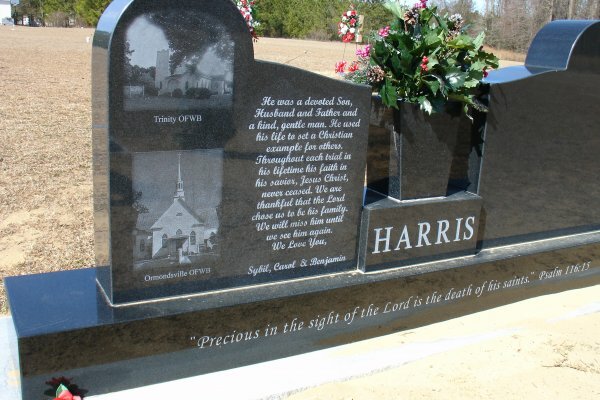 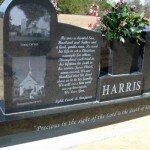 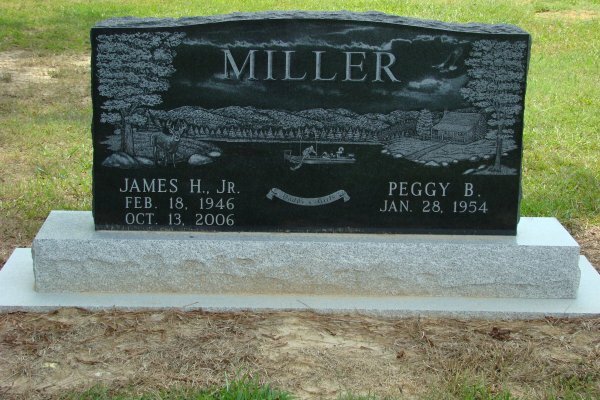 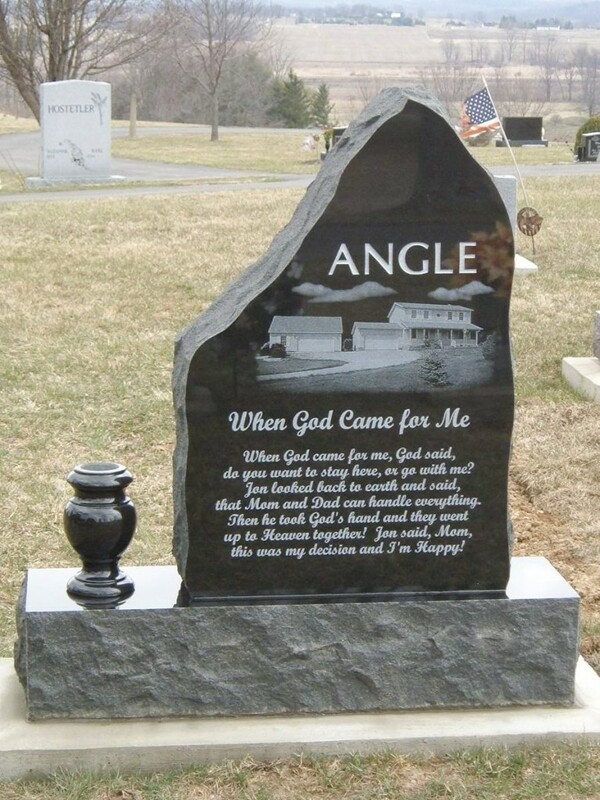 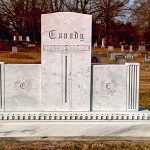 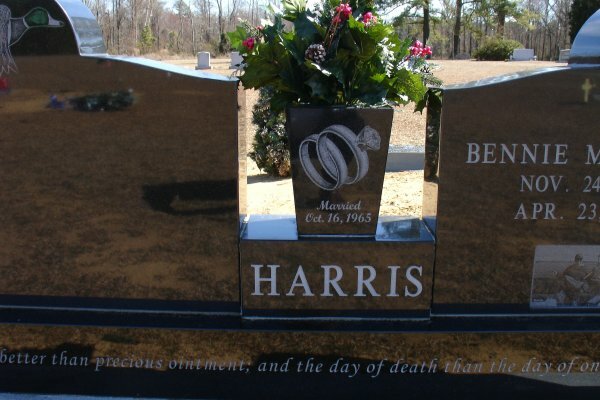 At Greenville Marble & Granite, we are able to guarantee the quality of our work and save you added costs from shipping a memorial out for engraving.